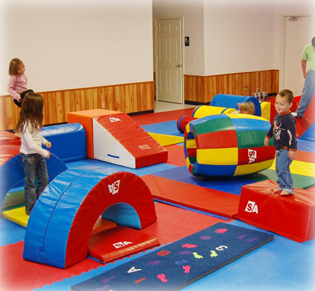 The Family Activity Center is the perfect place to host your child's next birthday party! We take the headache out of planning and hosting. 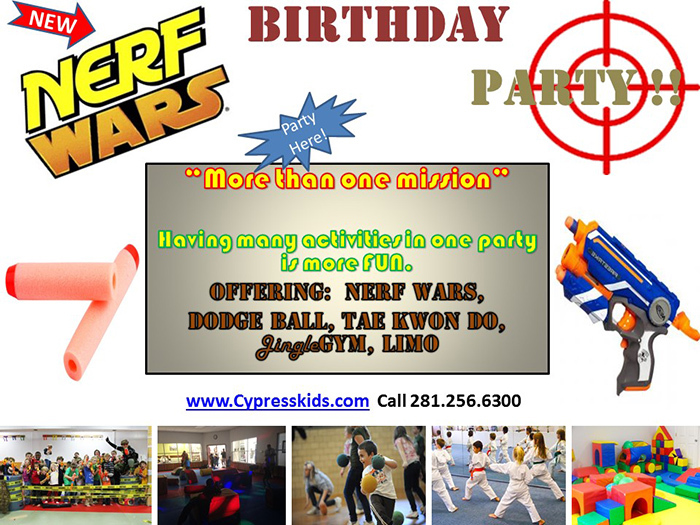 Our experienced staff will keep the party safe and fun for all participants. Call us at 281-256-6300 for more information. 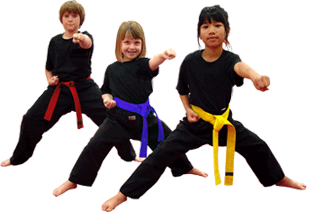 ï¿½2018 Jin's Tae Kwon Do, Inc. All rights reserved.